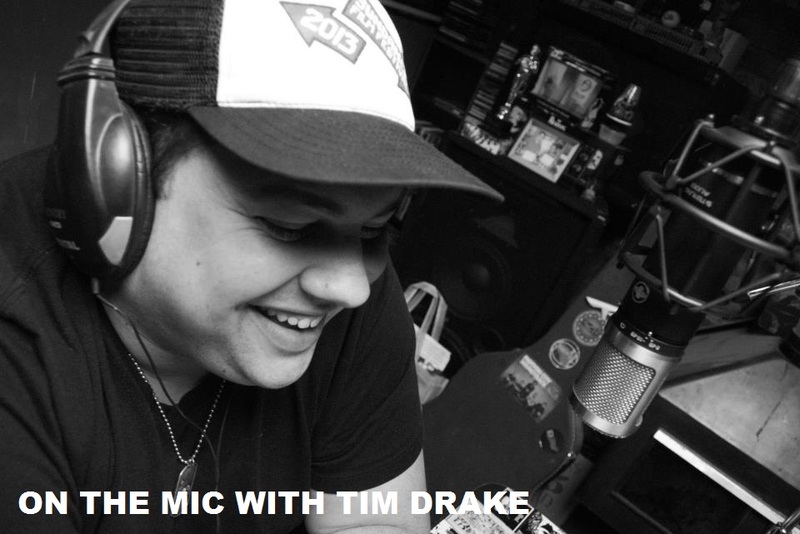 On the Mic with Tim Drake: Nerdist Presents: Thomas Lennon is the GODZILLA Lawyer! 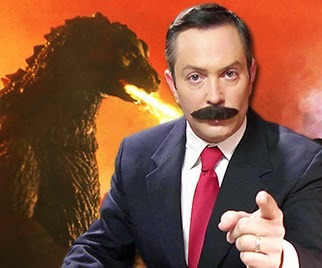 Nerdist Presents: Thomas Lennon is the GODZILLA Lawyer! Godzilla is finally here!! If you haven't seen this new video from the hilarious people at Nerdist, watch it now! Featuring the always hilarious Tom Lennon. Enjoy! Check out Nerdist's Official site for more hilarious content HERE! Episode 2 of 'The Job Interview' is here!